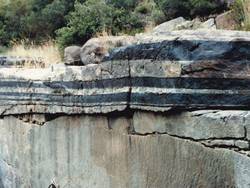 With on the order of 1 million km3 of igneous rocks, the Bushveld Complex by itself constitutes a Large Igneous Province. Its size alone poses first-order questions about how such vast volumes of magma are generated from the mantle. However, apart from its size, the Bushveld has several other features that make it remarkable.